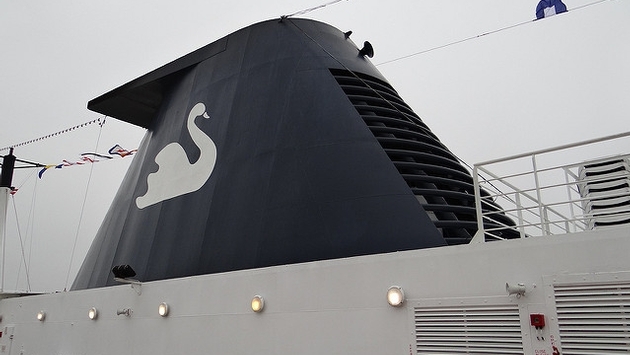 Small group adventure travel company G Adventures has announced the purchase of British cruise line Swan Hellenic after the line’s parent company, All Leisure Group, folded in January. 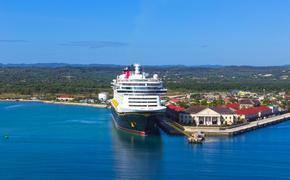 According to Cruise Critic, All Leisure Group was taken under management by a court-appointed administrator earlier this year, which caused stress for travelers who had already purchased vacations on the company’s 352-passenger Minerva cruise ship. Many of the customers impacted by the failure of All Leisure Group were comforted to hear that G Adventures had not only acquired the Swan Hellenic cruise line, but was also planning on restarting the voyages in 2018. The new Swan Hellenic itineraries are scheduled to be announced this summer, and all customers who booked a voyage for 2017 have been advised to contact the All Leisure Group’s administrator Grant Thornton LLP. In addition to acquiring the Swan Hellenic cruise line from the All Leisure Group, G Adventures also recently purchased two of the failing company’s other travel brands, Travelsphere and Just You. For more information on G Adventures, check out TravelPulse’s coverage of the travel company.